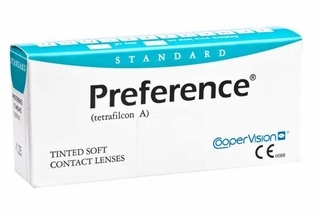 If you are looking for affordable contact lenses that last, then Preference Toric Contact Lenses are the right choice for you. These soft contact lenses are approved for use up to three months. 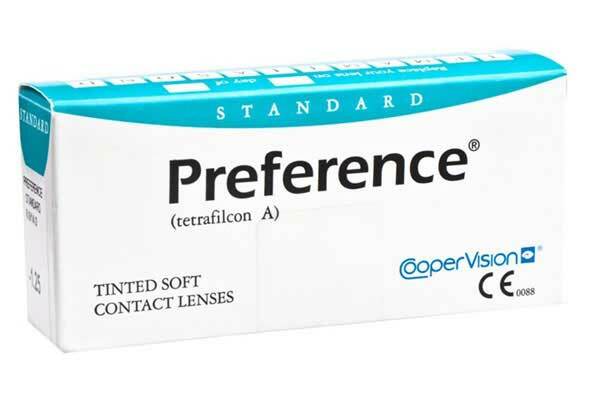 High deposit resistance is one of the features of these durable contact lenses. Preference Standard Contact Lenses by Cooper Vision come with a tint so that handling these in your contact lens solution becomes a breeze. These soft lenses afford you a comfortable wear and give you excellent visual correction.